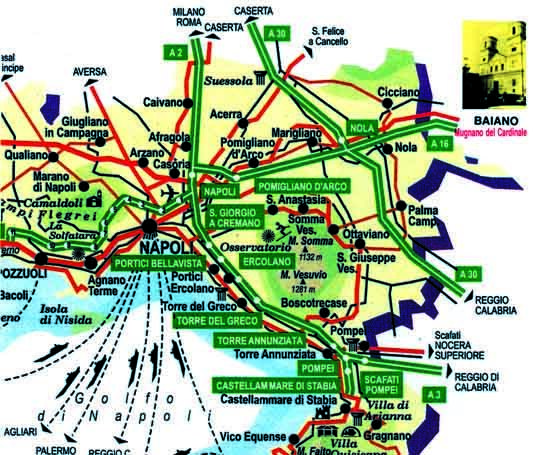 When taking the bus to the Sanctuary from Naples central bus terminus, (which is situation beside Naples train station,) the bus should say: Via Normale Avellino. Do not take the bus saying Avellino autostrada. 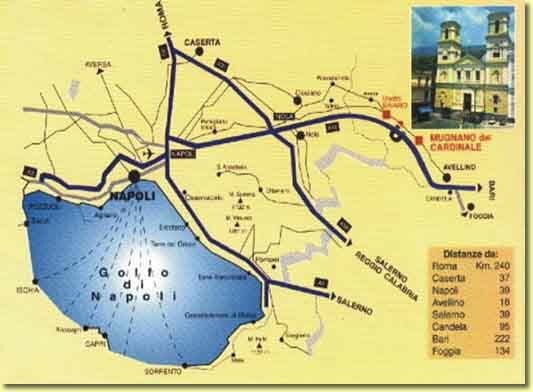 The reason for this is that the bus for Avellino will go through the town of Mugnano del Cardinale when taking a regular bus route, however the bus for Avellino taking the motorway which is autostrada in Italian by passes the town. The opening times of the Sanctuary are: 08.00 – 20.00.